Beloved Lightworker, please feel free join this open community on Facebook and share your Light* | Gurly's collection of quotes, notes & video's made by great people who have been sharing their enlightenment through their words and actions. 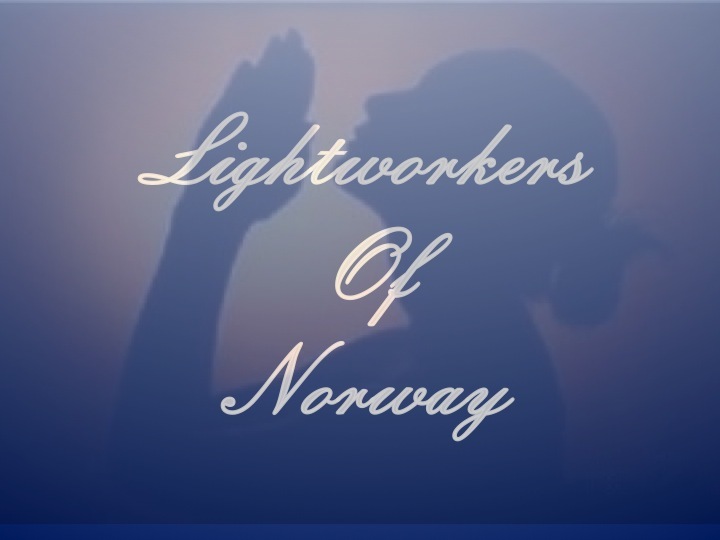 Please use this following link to join our community on Facebook: Lightworkers of Norway All are welcome, no need to be norwegian. This entry was posted in Life, Love, Meditation, Peace, Quotes, Self development and tagged Community, Facebook, Lightworker, Lightworkers by Gurly Hafsmoe. Bookmark the permalink.